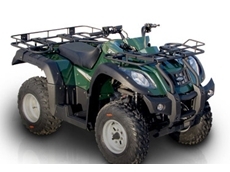 ABI Attachments Australia specialises in tractor attachments for the equestrian, land owner and commercial contractor to the Australian market. including quads and small tractor rakes, arena rakes, manure spreader, trailers and related equipment. 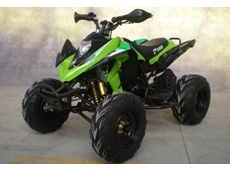 Aussie Outback Quad's provide a range of Quads, Motorbikes and Power Equipment bikes to the Australian Farming Sector. 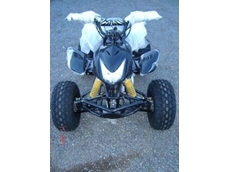 The company is based in Toowoomba, Queensland. 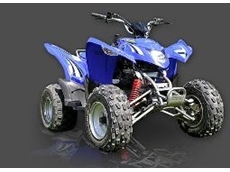 Adventure Quads are providers of ATV products for leisure and farm use. 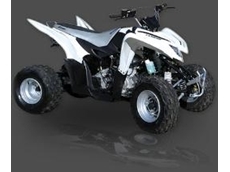 10/02/11 - The ATV 125cc quads from Adventure Quads feature Loncin 125cc semi- automatic four stroke engines, speed governors and remote controls. 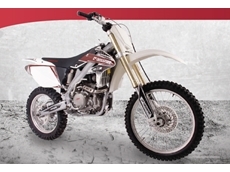 15/07/10 - Now available from Crossfire Motorcycles and ATV, the Crossfire Rubicon ATV 500cc IRS is a fully loaded "utility" farm quad that offers optimal power from its thoroughbred 35 horse power motor. 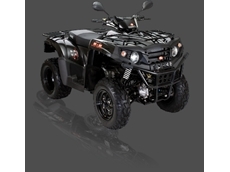 13/10/09 - Aeon Australia’s Crossland is also available in 4x4 ATV model, powered by the same reliable liquid cooled four stroke engine as its two wheel drive brother.